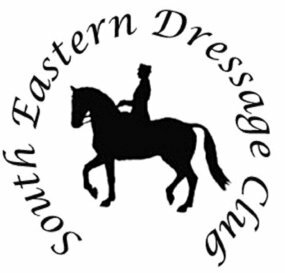 South Eastern Dressage Club has the honour of hosting this year's HRCAV TTT Dressage event! 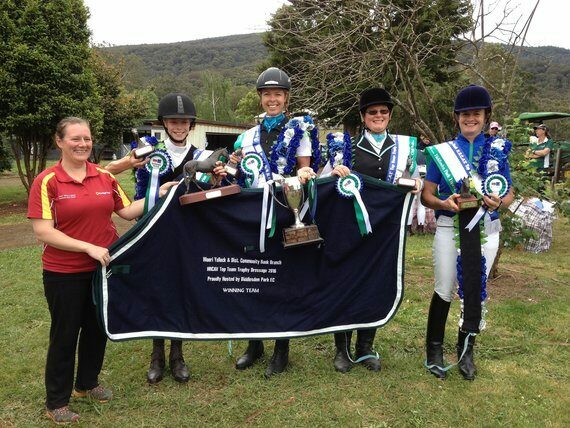 It will be held at the magnificent Boneo Park Equestrian Centre, Boneo Road, Boneo on 17, 18 & 19 November. Visit the official website for the Total Animal Supplies & Southern Cross Feeds TTT Dressage 2017. Follow the event on the Facebook page too!